Caption: Gateway of the Gurdwara Sikh Sangat Sahib of Lisbon. The gurdwara is the place of worship in the religion of Sikhism. 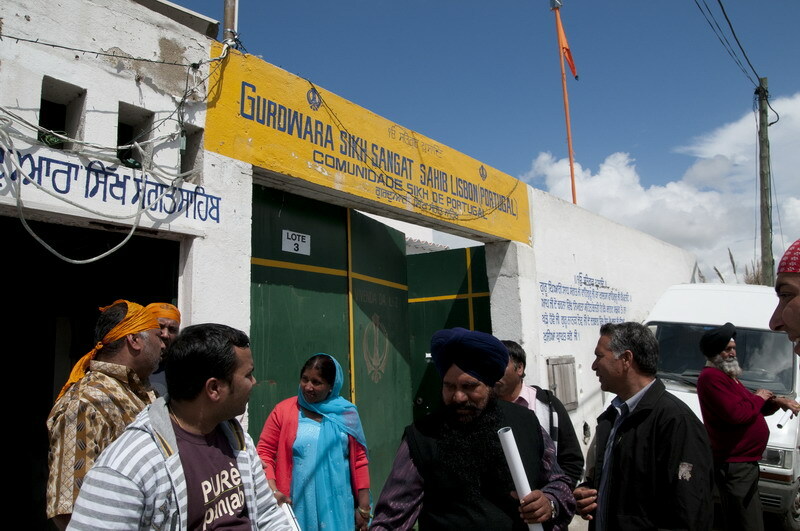 Sikhs go to the gurdwara to pray to God. The word gurdwara means “the house of the Guru”.